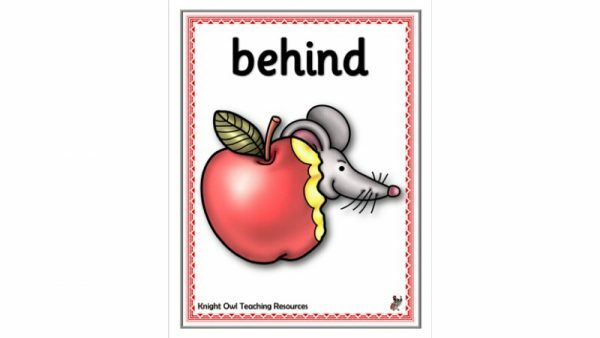 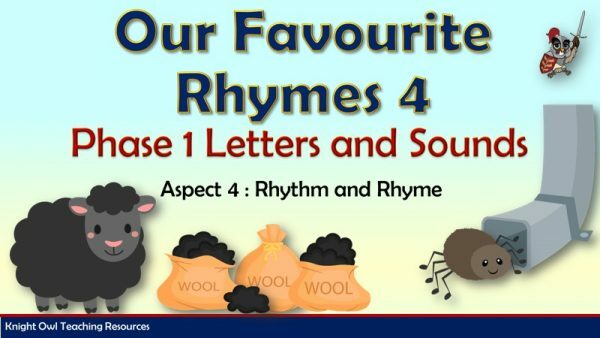 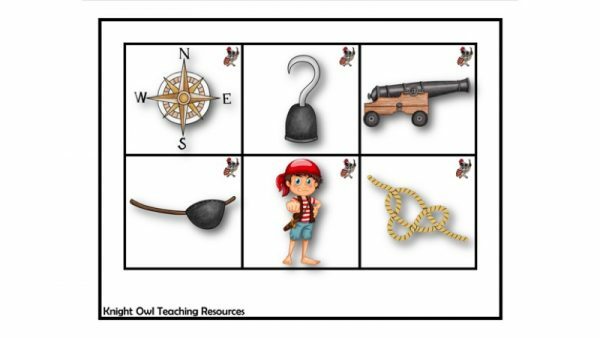 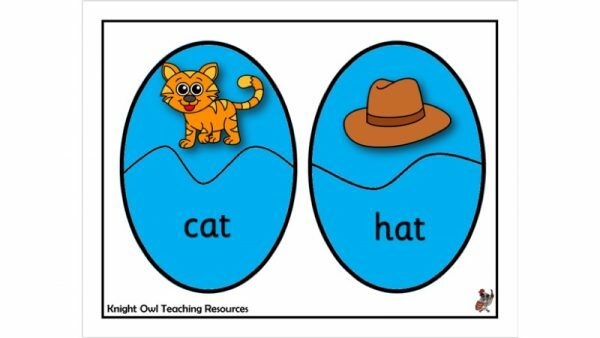 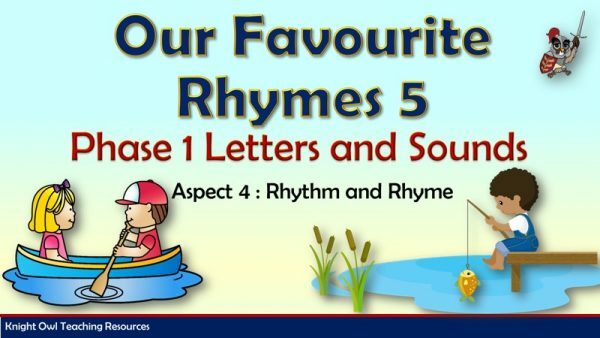 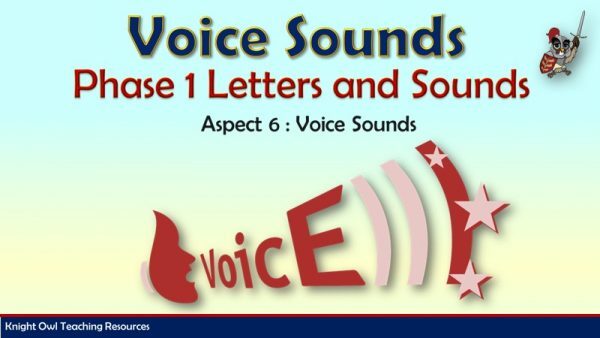 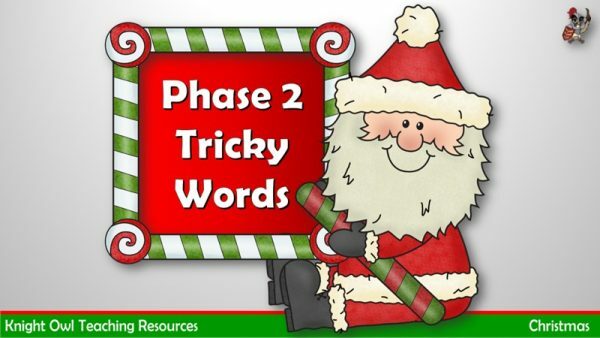 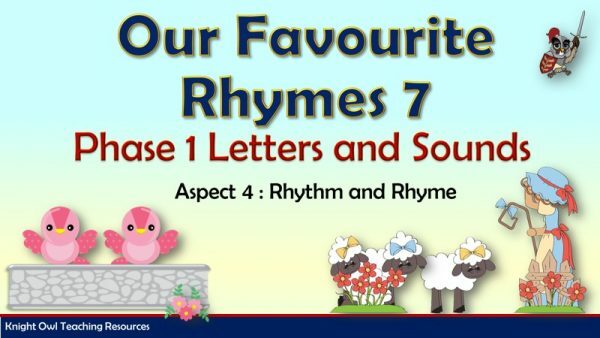 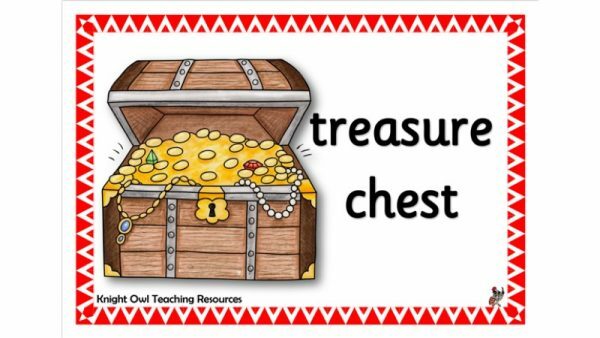 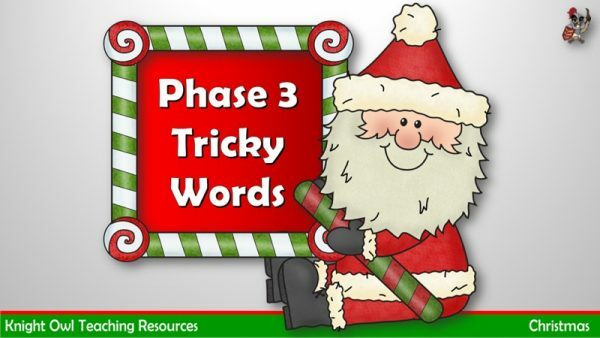 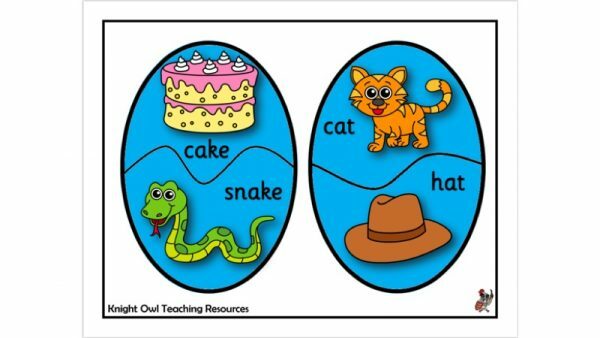 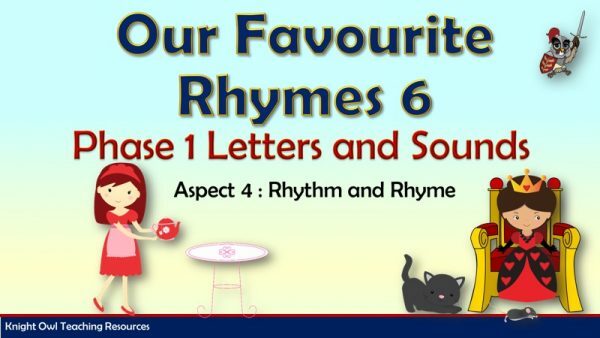 Cute mice posters with positional language for creating a display. 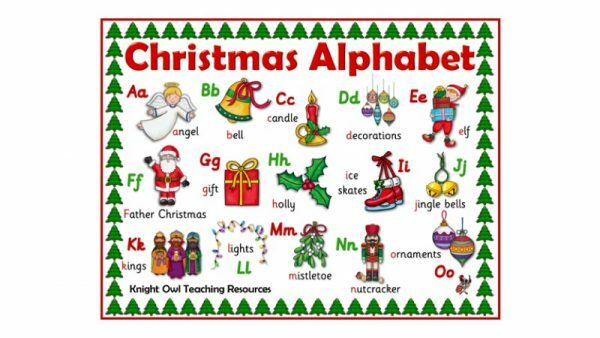 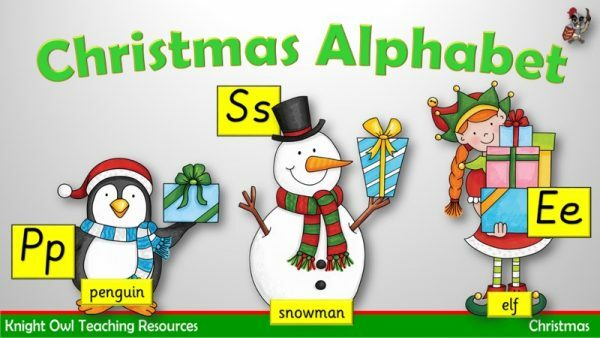 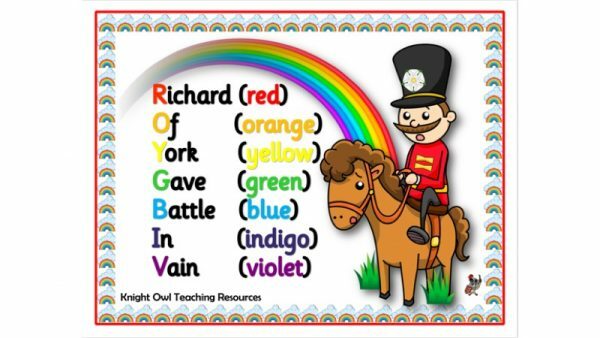 Rainbow mnemonic poster for remembering order of colours. 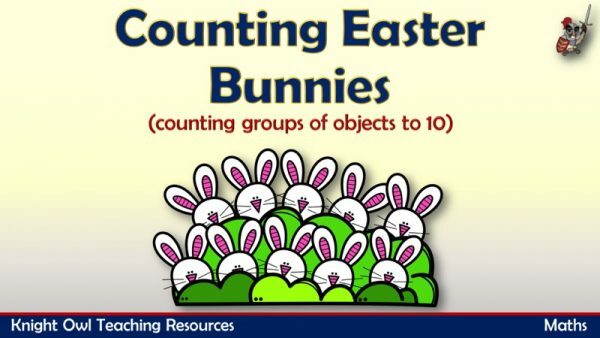 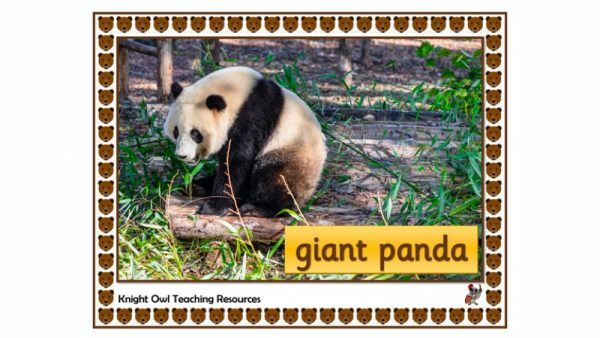 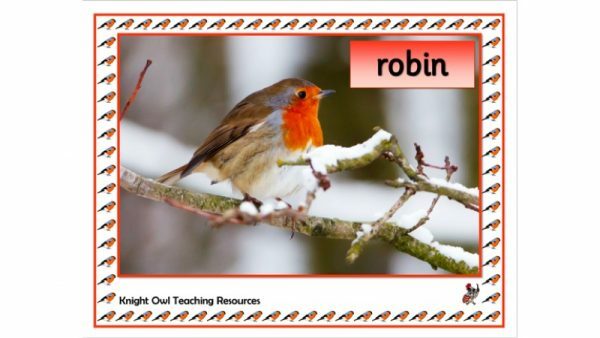 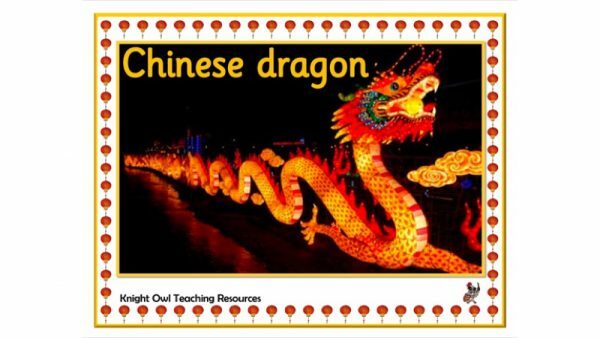 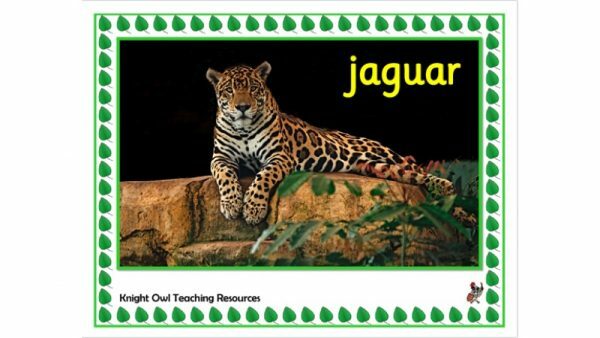 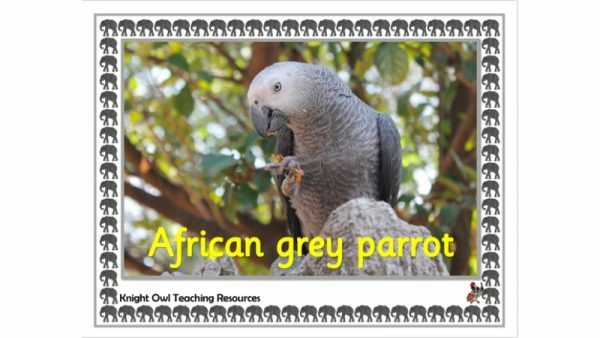 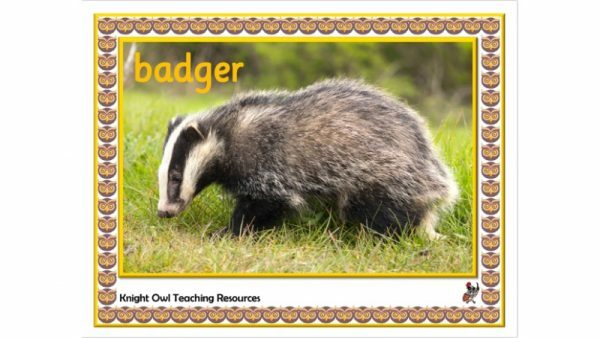 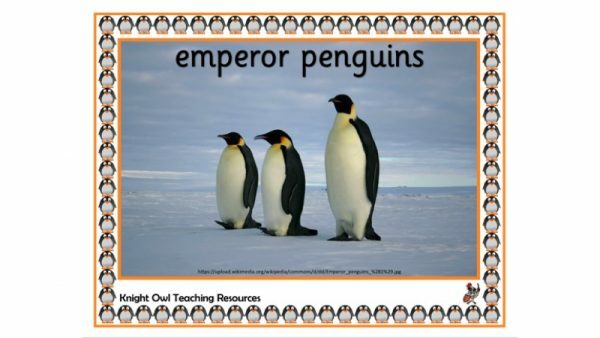 Nocturnal animal posters for use in classroom displays. 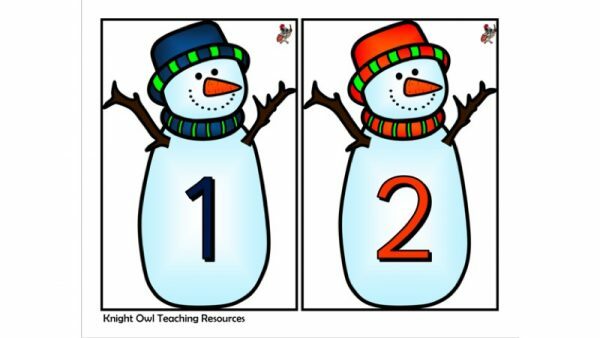 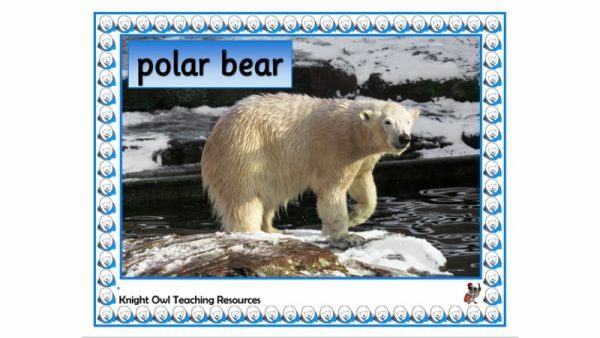 Arctic animal posters for creating a classroom display. 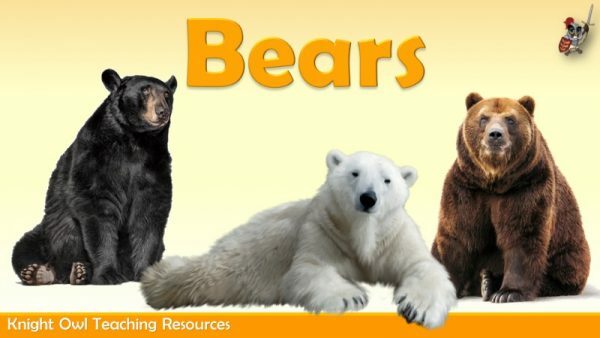 A ‘bear’ presentation showing the eight main species of bear. 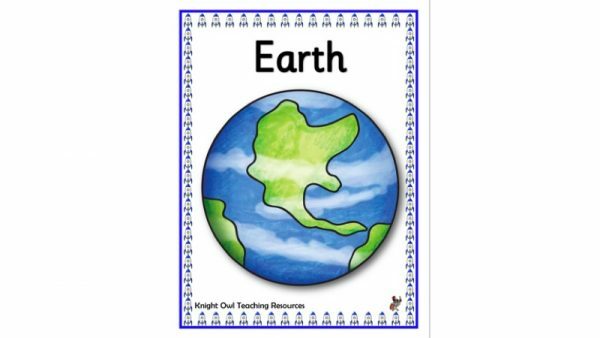 Nine planet posters for displaying in the classroom. 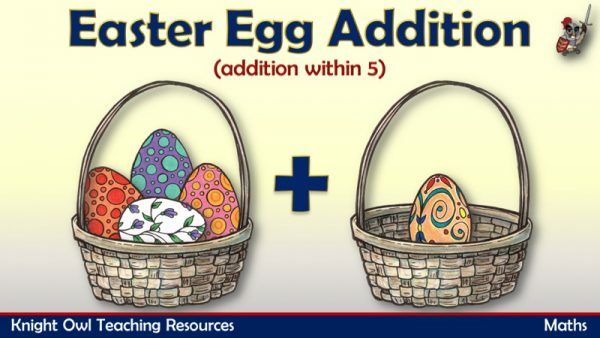 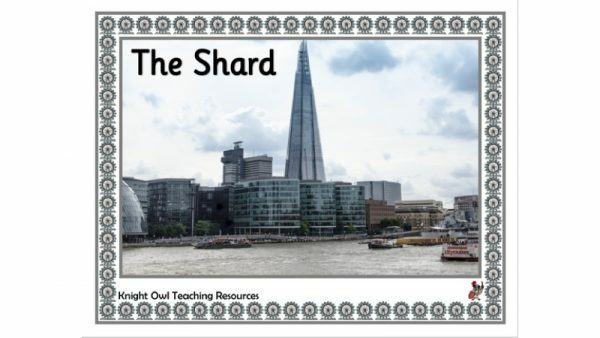 Twelve London landmark posters for display in the classroom.